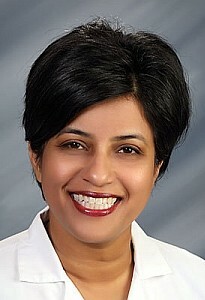 Dr. Syeda (Rubina) Inamdar is an internist in Sacramento, California and is affiliated with multiple hospitals in the area, including Mercy General Hospital and Methodist Hospital of Sacramento. She received her medical degree from Northwestern University Feinberg School of Medicine and has been in practice for 18 years. 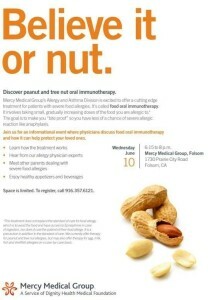 She is one of 89 doctors at Mercy General Hospital and one of 45 at Methodist Hospital of Sacramento who specialize in Internal Medicine. Community Involvement: Volunteer with local free clinics and provide asthma screening in community health fairs.